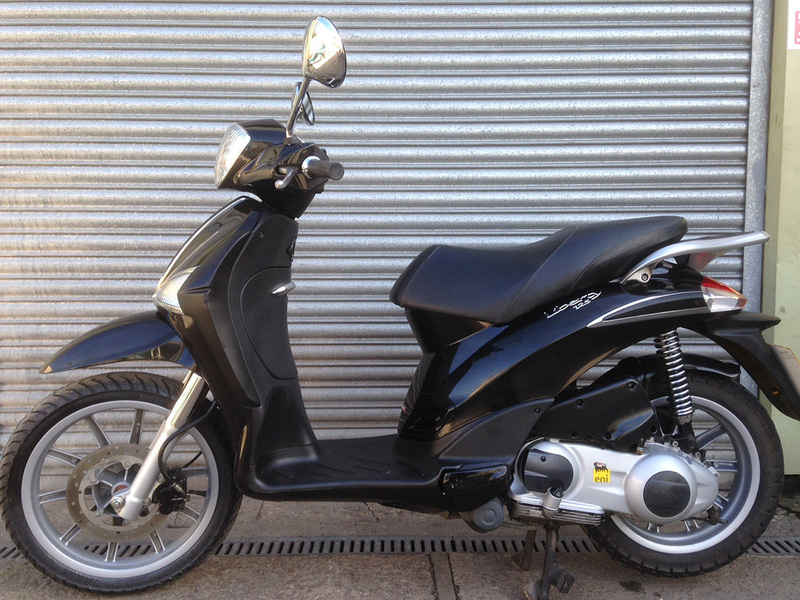 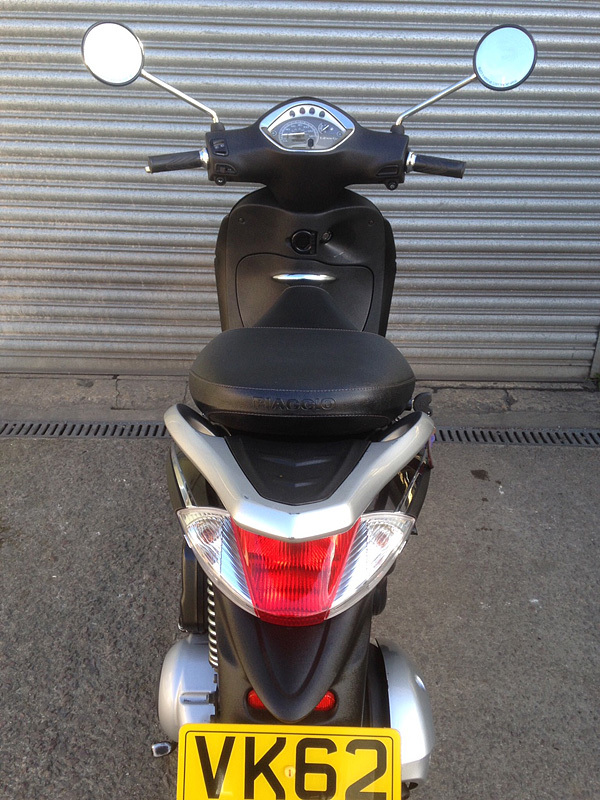 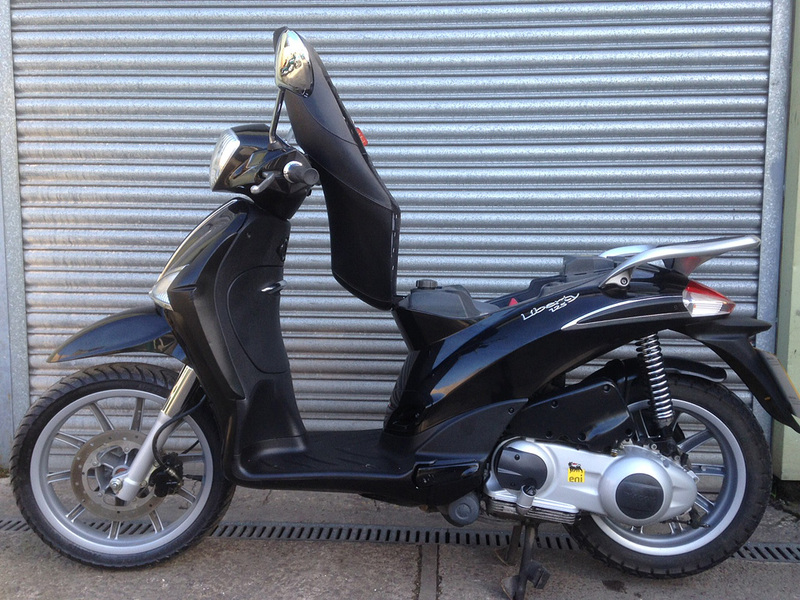 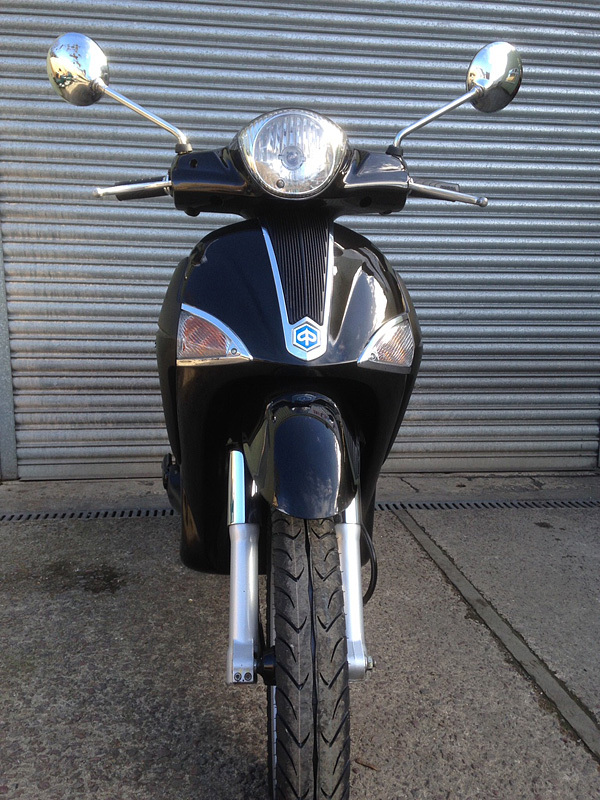 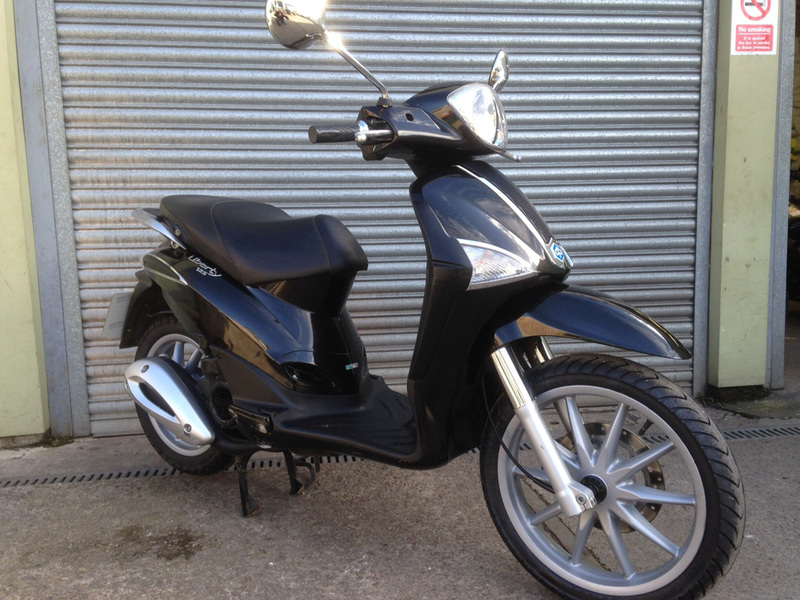 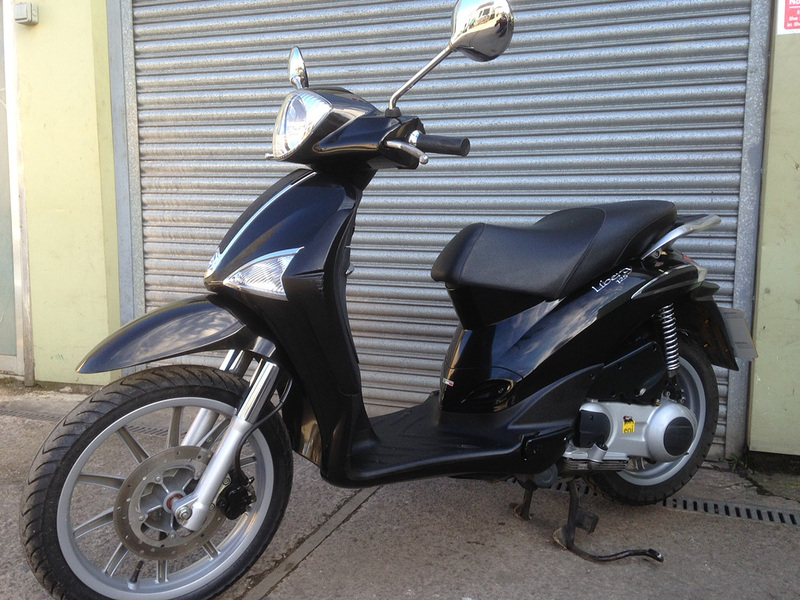 This Piaggio Liberty 125 is a superb learner legal automatic scooter which has covered 13,700 miles with only two lady owners. 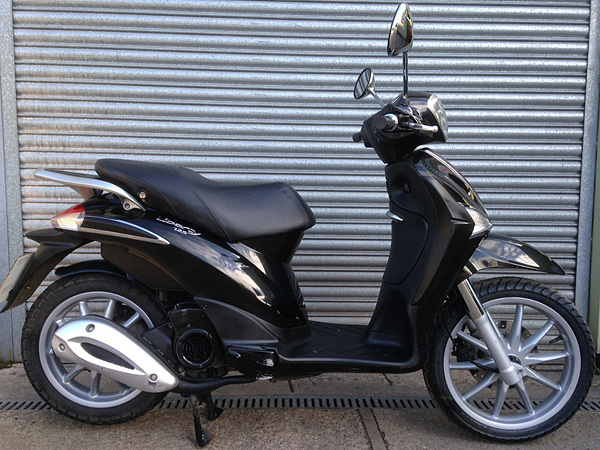 Complete with small under seat storage and rear rack we can arrange free delivery to a Cheltenham C.B.T. 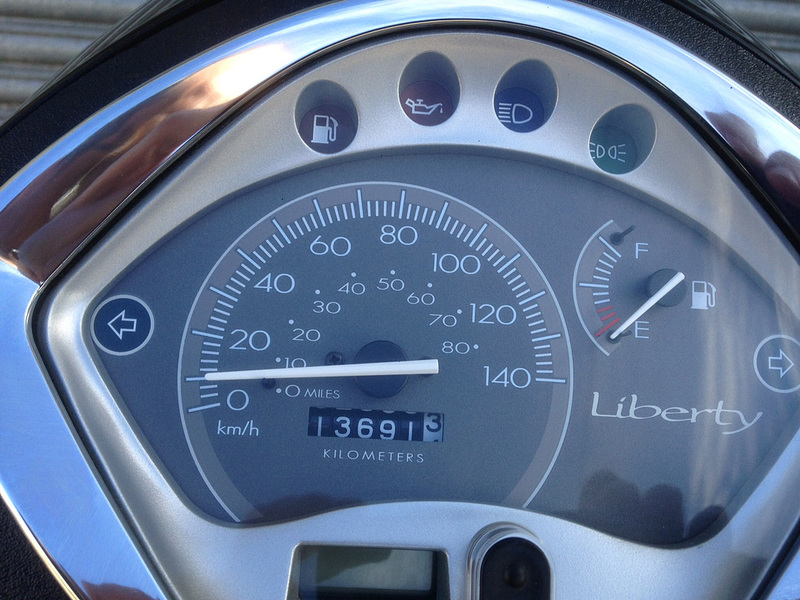 site if needed.